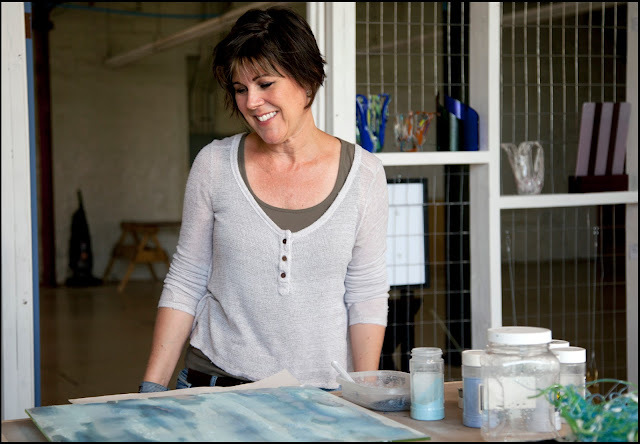 Open Studio days are the 2nd and 4th Thursday of the month. 525 Côté Street ,Ottawa, ON, K1K 0Z8. 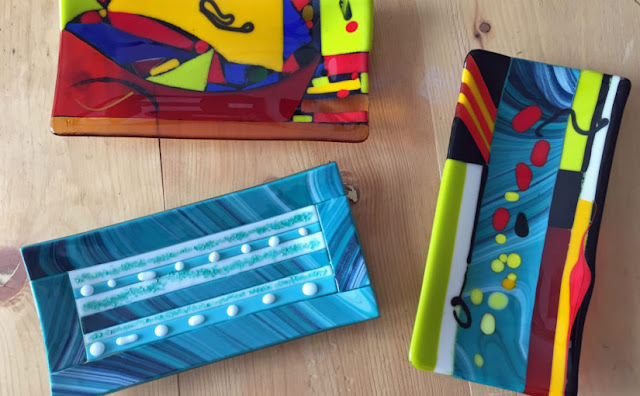 Hi Arteast, Grow with Art is organizing a glass fusing workshop with Jennifer Anne Kelly of Current Works of Glass. We hope to organize a carpool for transportation. Cost: Everyone would pay the fee of $40 or $45 for their project. We could then go as a group for lunch in Carleton Place. The lunch out would be optional and an individual expense. Each participant can choose a different selection of projects so the group doesn’t have to do the same project. This free lecture explores all of GOLDEN’s paint lines that are fluid in motion: High Flow acrylics, Fluid acrylics, and QoR Watercolor. Learn unique ways of using the Fluid acrylics, and the ink-like High Flows including staining, pouring, calligraphy, pen and ink drawing, and using them in empty paint markers and needle-nosed Fineline Applicators. Explore traditional watercolor techniques with QoR, and extend that into more contemporary applications: pouring, staining, “white-out” tricks (for saving that uncooperative watercolor painting), washes, layering, and using watercolors for monoprinting. We will cover QoR and GOLDEN acrylics in unique combinations, working with the resoluability of watercolor and the permanency of acrylic. Learn how to take advantage of QoR and GOLDEN grounds to create a myriad of surface options: paperlike surfaces from a Hot Press, Rough and Cold Press watercolor surface to a range of color, tooth and grit. Receive information on working on unique substrates, such as wood panel, fabrics, and more. Finally, learn options for protecting your watercolor surfaces without putting them behind glass, using GOLDEN archival varnishes. Come with your questions, and leave with a product literature folder and free samples! The Ottawa Orchid Society is pleased to invite anyone interested in displaying artwork in the form of painting, drawing, sculpture, photography, ceramics, pottery, needlepoint, stained glass, quilting, or other media to participate in our annual orchid show held at the RA Centre on April 21, 22, 2018. In addition to the regular art and photography entry classes, we have the 2018 photography challenge class: “Orchids and pets” and the 2018 challenge class: "Orchids in a realistic natural style" as portrayed by Robert Bateman and Beth Hoselton, two Canadian artists. It is up to the creativity of each entrant to interpret these themes.